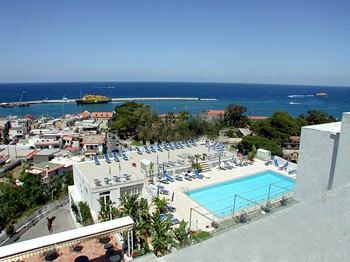 Elma Park Terme - Centro Benessere Casamicciola Terme, Hotel Italy. Limited Time Offer! 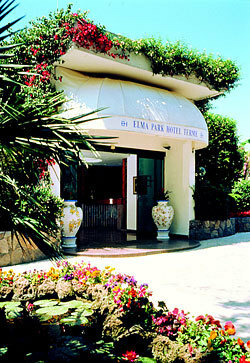 Hotel Elma Park Terme. 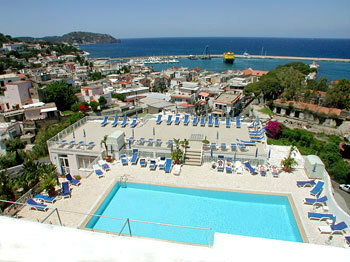 "Hotel Elma Park Terme" is a hotel that has 4 stars. 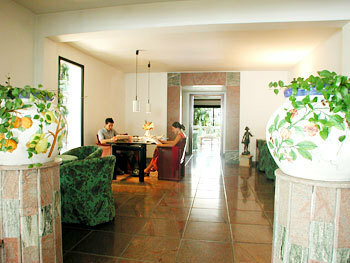 The hotel is a convenient pied-a-terre for exploring Casamicciola Terme. 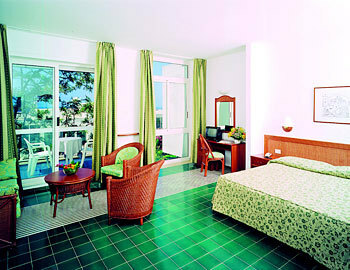 This hotel is characterised by its relaxed and calm atmosphere. 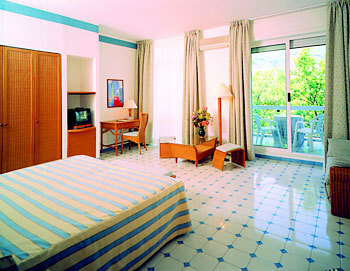 There is a total of 75 rooms to choose from. The rooms are large. The temperature is never unpleasant thanks to the relieving air conditioning. Observe nature in the privacy of the garden. 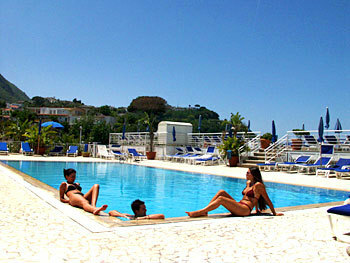 "Hotel Elma Park Terme" presents its guests with both an outdoor and covered swimming pool. 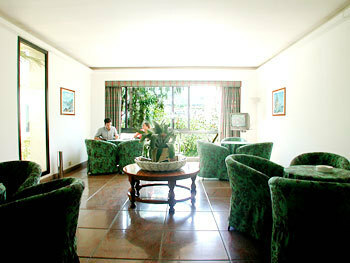 At this accommodation, you can participate in fishing, birdwatching and Eco Tours. There are also various sporting activities available, such as sailing, aerobics, diving, waterskiing, snorkeling, horse riding, tennis and pilates. The facilities include a gym, a running track, a tennis court, motorboats and a walking trail as well as a bike rental service. For your well-being, there is an onsite spa available. 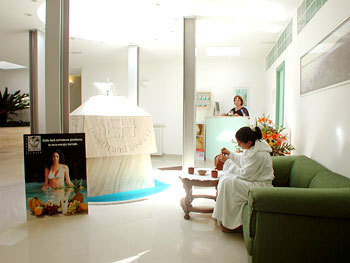 Cleanse yourself in the whirlpool bath or the hamam and give your health a boost with a visit to the sauna. You can recharge your batteries with, for instance, a relaxing massage. The onsite restaurant is known for its international specialty. For a drink after a long day, guests can visit the lounge bar. 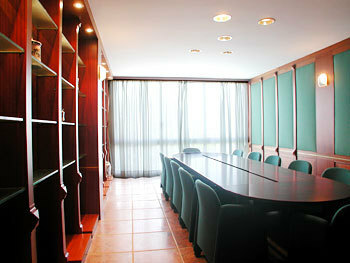 In the morning, a continental breakfast is available, which is included in the room's rate. Visitors can connect to the Internet and can make use of the airport shuttle. 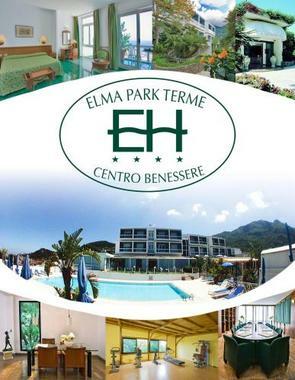 The Elma Park Hotel and Wellness Centre enjoys a panoramic view in a quiet and relaxing atmosphere, very near the tourist harbour of Casamicciola Terme. Discover all that Casamicciola Terme has to offer with Hotel Casa Di Meglio as a base.The Hotel Casa Di Meglio boasts a convenient location with modern amenities in every guestroom and superb service.